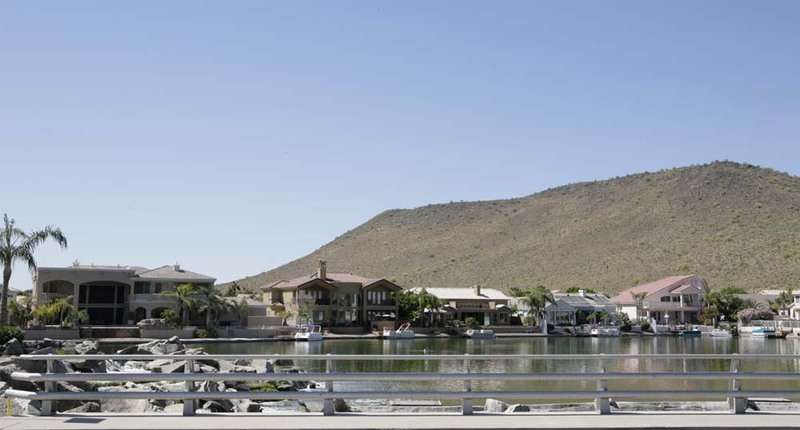 Arrowhead Lakes is undoubtedly the wettest Arrowhead Ranch Community. 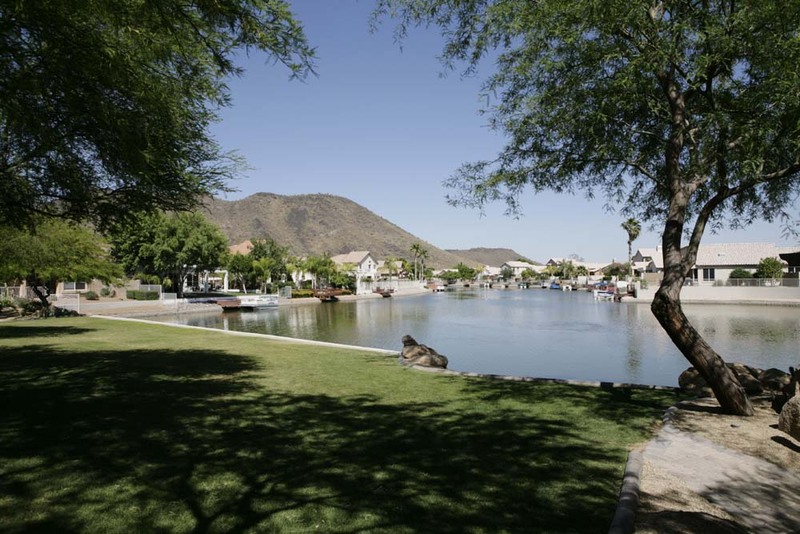 This neighborhood has one of the largest lakes in the Valley permeating throughout as it winds back and forth between homes. The majority of homes actually back up to the lake, which makes for relaxing evenings watching the sun set or traversing the neighborhood on a paddle boat. There are many lake front parks as well, some with stone walkways and views of water features while others have hidden ramadas and benches. This neighborhood also has stunning mountain views and some homes are elevated which allows an amazing view of the Valley. 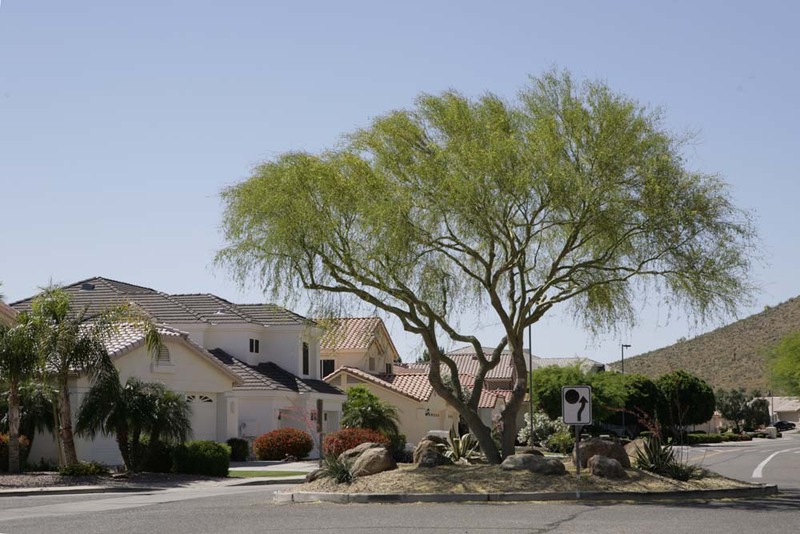 You’ll find several well-manicured roundabouts along the main arterial road to compliment the tree-lined streets and medians as well as the greenbelts. The public golf course, Legend at Arrowhead, winds through part of Arrowhead Lakes as well. 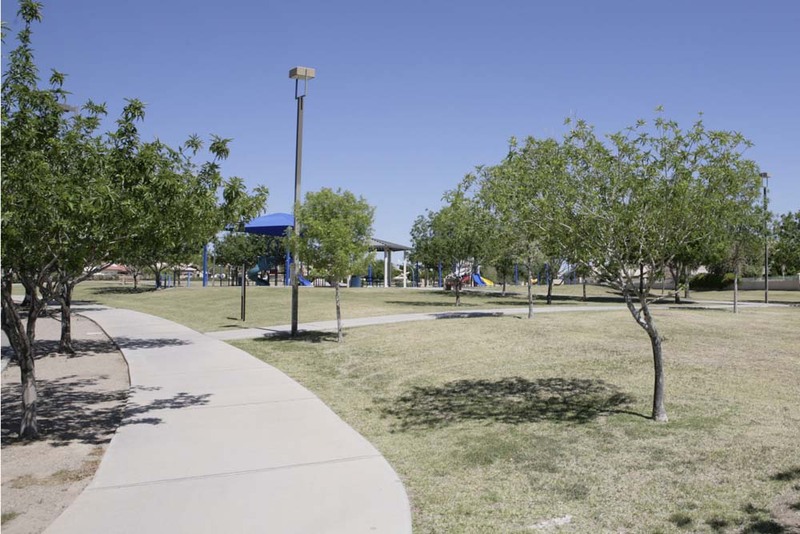 Children in the Arrowhead Lakes community don’t have far to travel to attend nearby Legend Springs Elementary School, and several parks in the Lakes have jungle gyms or play equipment. 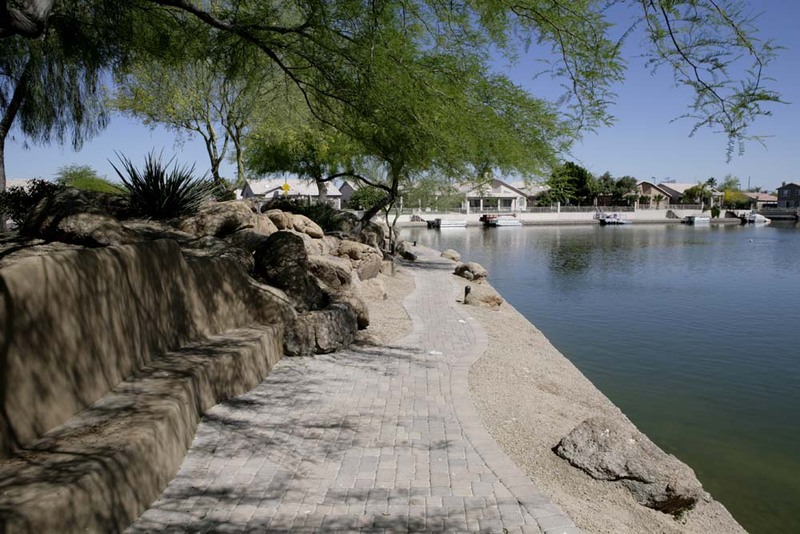 Arrowhead Lakes is located between 51st Avenue and 59th Avenue north of Beardsley/Loop 101. 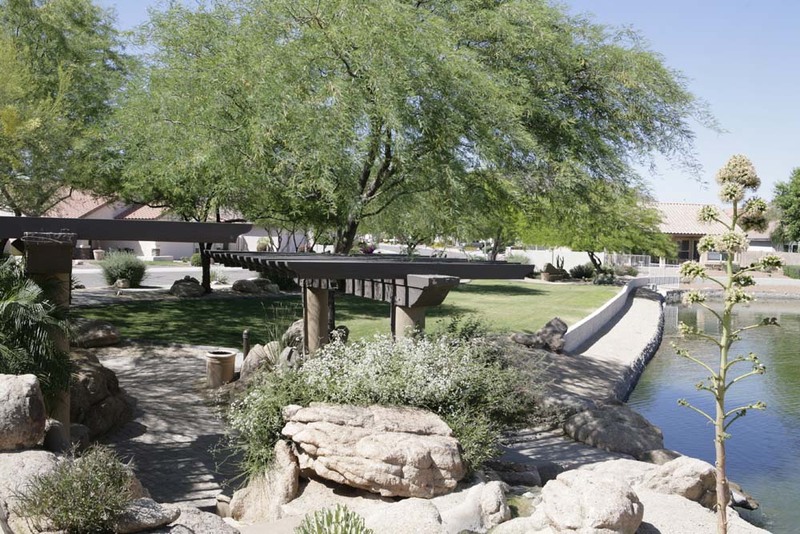 Legend Springs received a rating of “Excelling” from the Arizona Department of Education which is the highest rating they award. 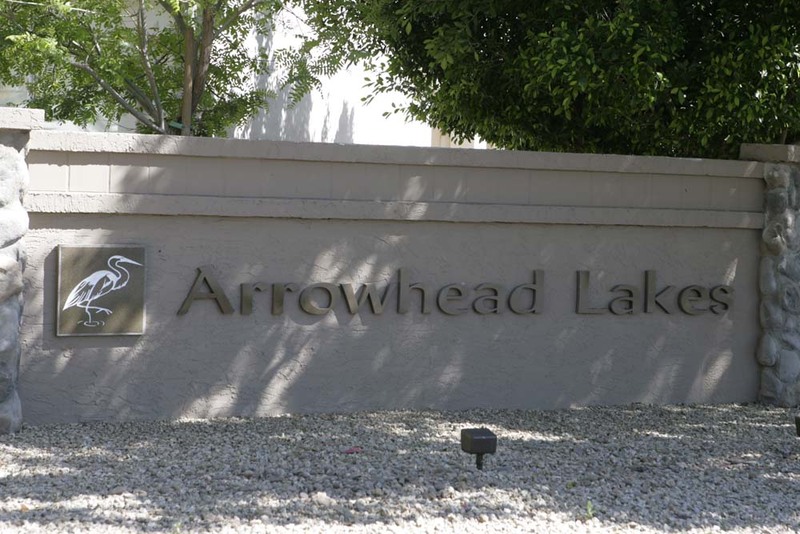 There are numerous parks throughout all of Arrowhead Ranch, but many of the parks in the Arrowhead Lakes neighborhood incorporate the huge lake that runs throughout the neighborhood. Arrowhead Lakes is more than just a lake community, beautifully landscaped roundabouts help give this neighborhood a distinctive flavor. Trees and grass prove that Arrowhead Lakes is a lot greener than just clear blue water. A large kid’s park has lots of room to run, tons of climbing equipment and lots of shade to make it friendly – even in the summer.